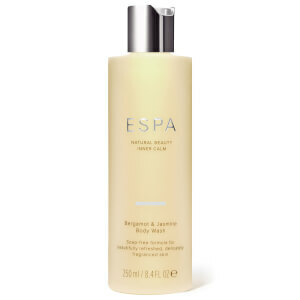 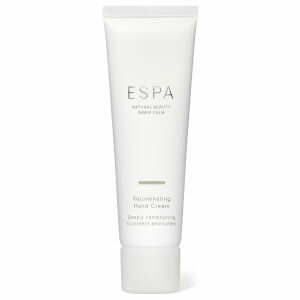 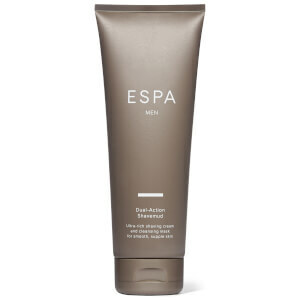 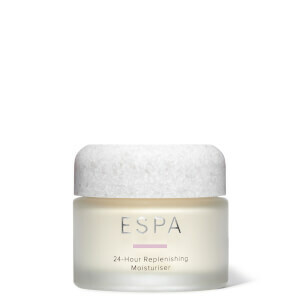 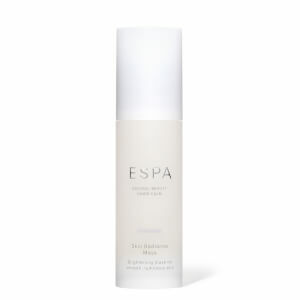 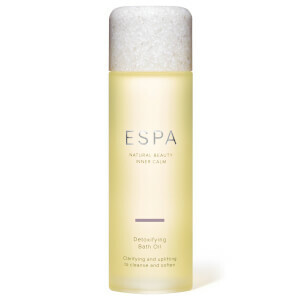 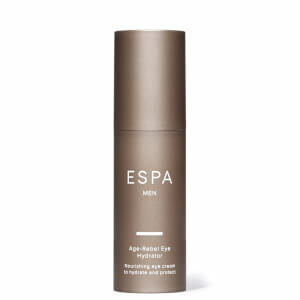 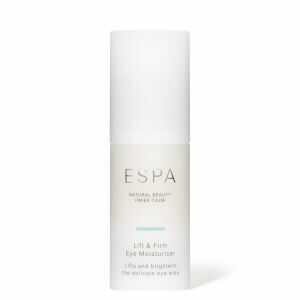 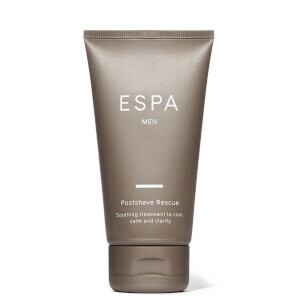 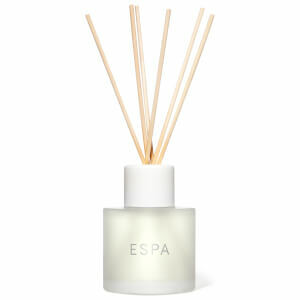 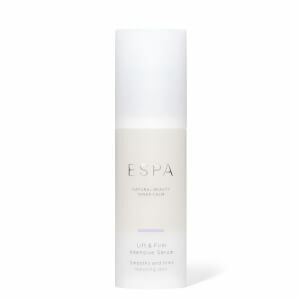 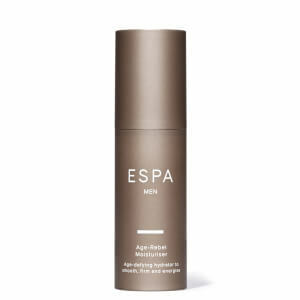 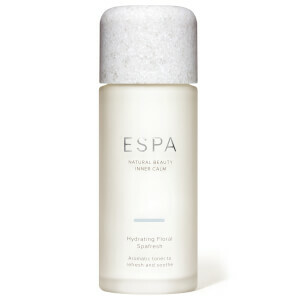 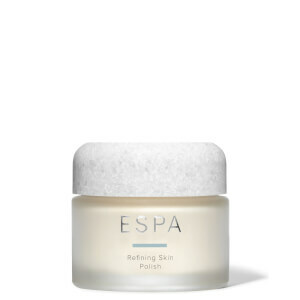 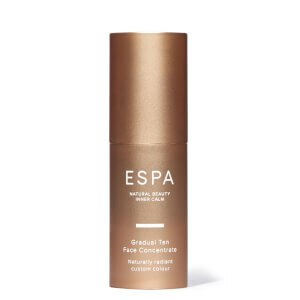 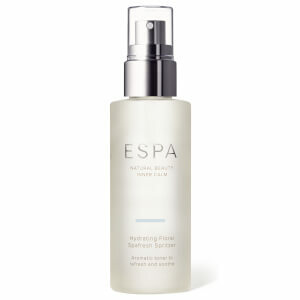 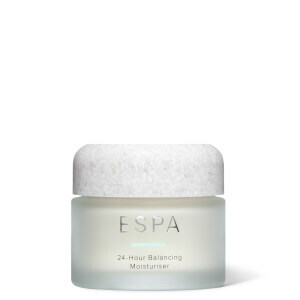 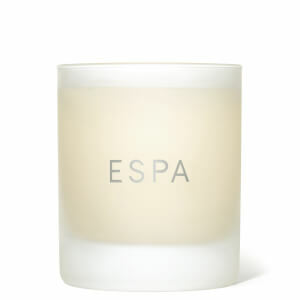 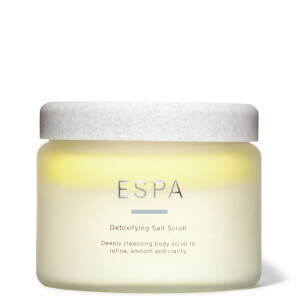 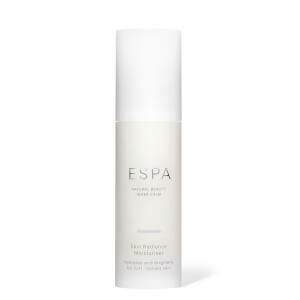 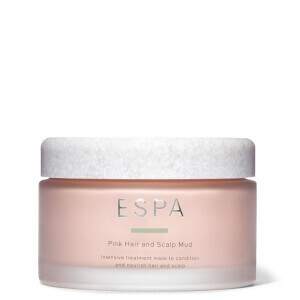 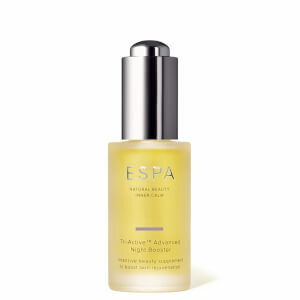 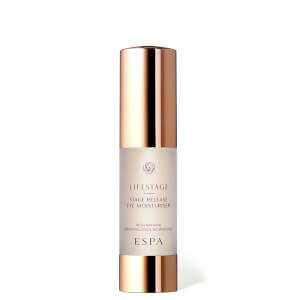 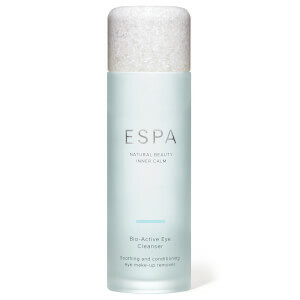 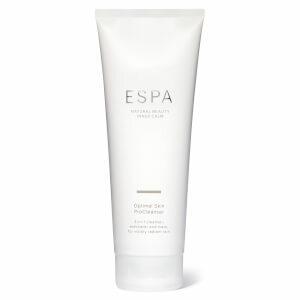 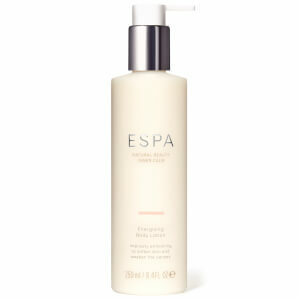 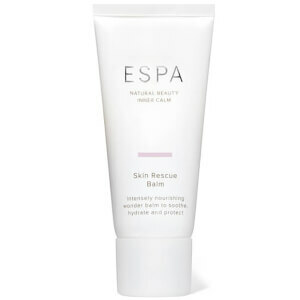 ESPA are a luxury skin and body care brand informed by holistic wellbeing practices. 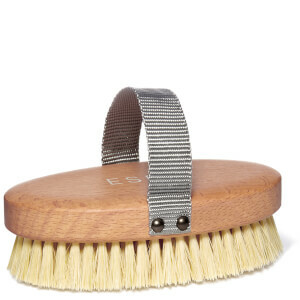 First and foremost a spa brand, ESPA products are now available for at-home use, allowing you to relax and take care of your body wherever you are. 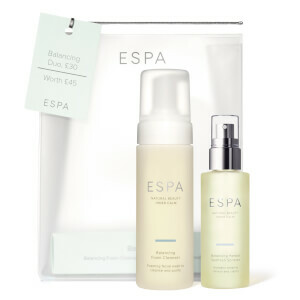 Discover the wonders of botanical actives, soothing aromatherapy and natural nourishment with the ESPA range.